If you own or manage a commercial property, an experienced excavation contractor is vital for making the most of your business holdings. These specialists handle initial land clearing, digging, and excavation on your property to make it ready for new installations such as sidewalks, patios, and new pavement. What are some specific services these experts provide? Read on to find out. For commercial properties, these contractors often do a lot of paving along with patching and sealing pavement. Other frequent jobs include milling roads, clearing the site, and preparing for parking lots by opening up space and evening the ground surface. 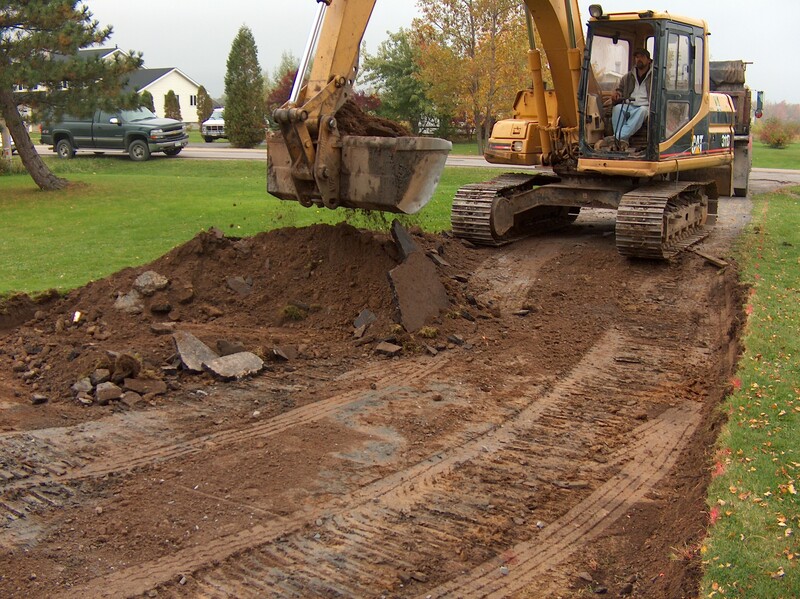 Contractors who specialize in excavation perform many important tasks that help property owners. They prepare surfaces and areas so that your new projects, whether a driveway or a new building, have a proper foundation for being built right. However, it is important to consider several factors before hiring an excavation contractor. First, think about the time of year. The middle of winter is not the best time to start a project that requires digging. In upstate New York, for example, the ground freezes and excavation work is not a viable option. Therefore, plan your construction schedules accordingly. Digging is best done in the spring after the ground thaws. Also, if you are planning to have a new asphalt surface installed, you will need to keep all vehicular traffic off of it for three to seven days. The hotter the temperature is, the longer you need to keep the new surface clear of vehicles. Finally, talk to the installing contractor about seal coating your new asphalt surfaces. Ideally, seal coat it one year after installation, then every two to four years after the first sealing. Here at All County Construction, we understand that every excavating job is different. From clearing and leveling land for new driveways to digging foundations for new buildings, our experience has taught us one thing—attention to detail is the key to quality work that lasts for years to come. Contact us for a free estimate and to schedule work for the spring.